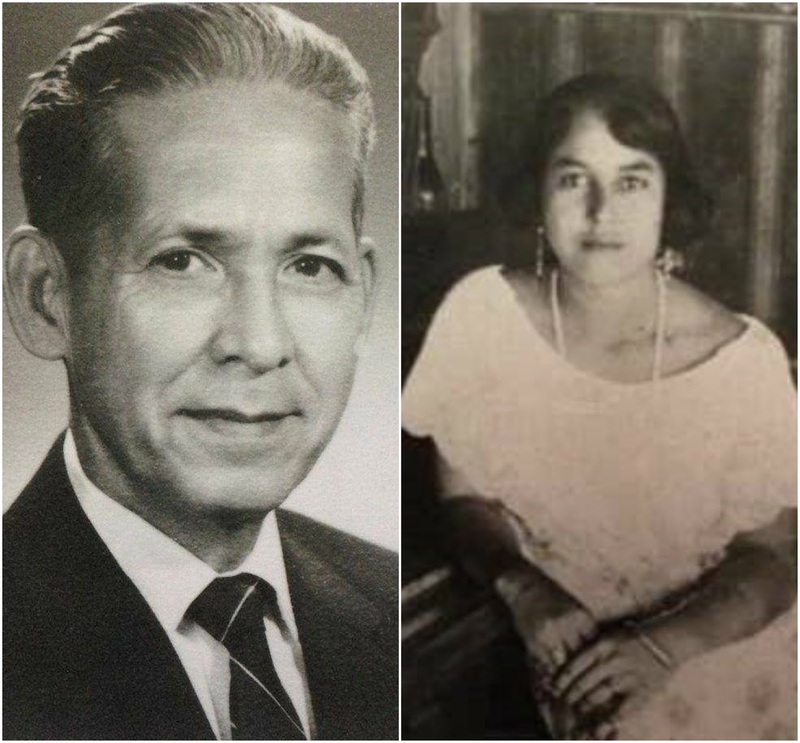 Before 1983, it was a universal requirement that Catholic churches announce the foreseen wedding of a bride and groom for three consecutive Sundays (or Holy Days of Obligation) in both the bride's parish and the groom's parish. The reason for this was to discover any legal impediments that would prevent the wedding. The idea was that a man might still have a wife living somewhere, unbeknownst to the priest. Announcing the intended wedding well in advance should, so the theory went, uncover any hidden prior marriages or whatever else might prevent the wedding. A bride and groom might even be first cousins but unaware of the fact, because one or even both of the two could be illegitimate, only the mother knowing who the biological father was. First cousins can get married, but only with the bishop's permission. Otherwise, the wedding could not proceed. In the English language, these announcements are called marriage or wedding "banns," from an old English word meaning "proclamation." The names of the brides and grooms were announced at Mass, and anyone who might no a reason or reasons why the couple could not legally get married in Church had to inform the parish priest. 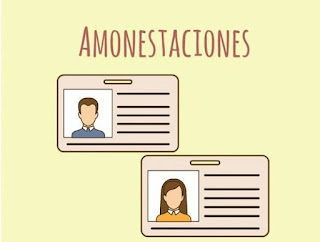 In the Marianas, these announcements were called the amonestasiones, a word borrowed from the Spanish. The word comes from the Latin word for "warn or advise." 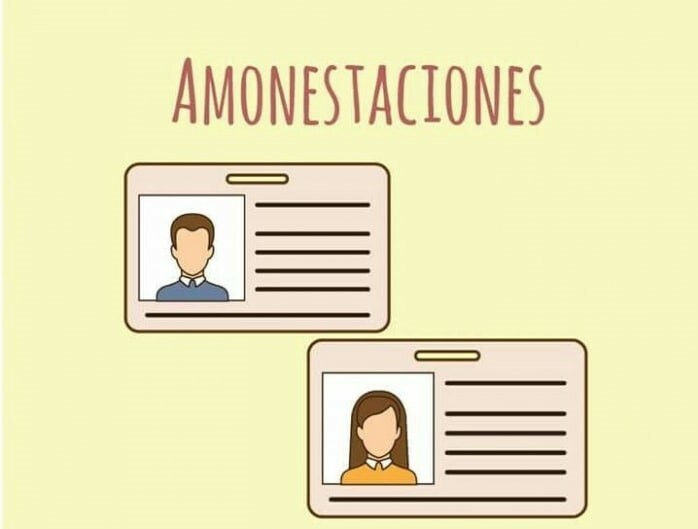 Since many people could not read or write, the amonestasiones were read out by the priest during the announcements in church. In time, they became printed in the church bulletin and/or tacked to the bulletin board or doors of the church. Here is a sample of an actual amonestasiones read out in Chamorro by a Spanish priest in 1925.
malago' umassagua, si Yu'us mediånte. u sangåne yo' åntes de i 16 på'go na mes. It was signed by Father Dionisio de la Fuente, the Jesuit priest of Garapan, Saipan. The bride and groom in this case, Antonio and Estella, went on to get married. Antonio passed away in 1969. Estella lived for many more years, passing on in 1993. 1. The Spanish priest rendered the names of the bride and groom in the Spanish style, which places the person's father's last name first, followed by the mother's. So Antonio Pérez Díaz's father was a Pérez and his mother was a Díaz. On Guam in 1920, the American Naval Government ordered everyone to follow the American custom of placing the father's last name last, so Antonio Pérez Díaz became Antonio Díaz Pérez. 2. Si Yu'us mediånte. This is the Chamorro form of the Spanish phrase "Dios mediante," literally meaning "by means of God," or "God willing." Man might want something, but if God doesn't want it to happen, it won't.